​This nongreasy gel absorbs quickly, leaving skin feeling cool and refreshed while hydrating it for up to 10 hours. Non-comedognic (will not clog pores). Factors like temperature, humidity, age and hormones can upset the skin’s moisture balance. Experts recommend optimal moisturization for all skin types to leave skin soft, smooth and youthful-looking. 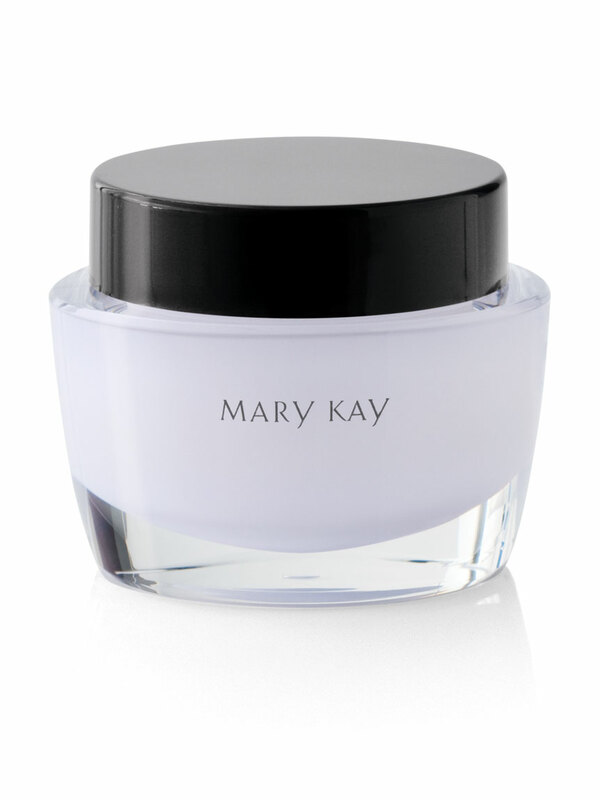 Mary Kay® Oil-Free Hydrating Gel is a nongreasy, lightweight gel that absorbs quickly, leaving skin feeling cool and refreshed while hydrating it for up to 10 hours. It contains green tea extract known for its calming and soothing properties. Apply after your regular moisturizer as needed. Dimethicone is a conditioner that improves the appearance of skin by helping it look softer and smoother. It also is an emollient that helps maintain the soft, smooth and supple appearance of the skin. Green Tea (Camellia Sinensis Leaf Extract) is an antioxidant. Known as free-radical scavengers, antioxidants are included in products to help protect the skin from the effects of free radicals generated by the environment. It also is a soothing agent known for its calming and soothing properties. This lightweight, oil-free gel transforms your skin by restoring its moisture balance.